CBS All Access is beaming up “Star Trek: Discovery” for a third season, and adding a co-showrunner to help Alex Kurtzman. Michelle Paradise, who serves as co-executive producer for season 2, will join Kurtzman as co-showrunner for the upcoming third season. Paradise is taking some of the load off Kurtzman as he shepherds CBS All Access’ aggressive expansion of its “Star Trek” universe. The small-but-growing streamer also has the animated “Lower Decks” on the horizon, and is developing a second animated series. Additionally, CBS All Access has ordered two more installments of its “Short Treks” shortform series. 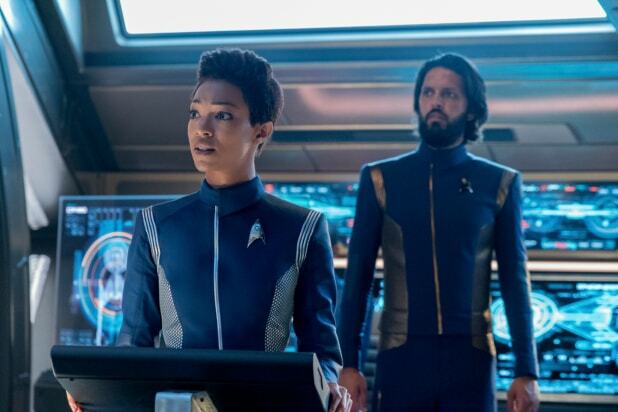 “Discovery” is currently in the middle of its second season, which premiered on Jan. 17. Season 2 saw the addition of classic “Star Trek” characters including Captain Christopher Pike (Anson Mount) and Spock (Ethan Peck).